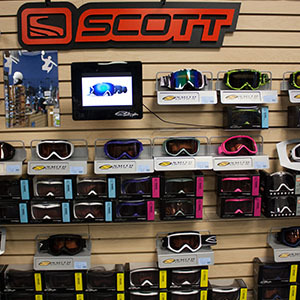 We carry men's and women's goggles from Smith, Anon(Burton), Scott and more. 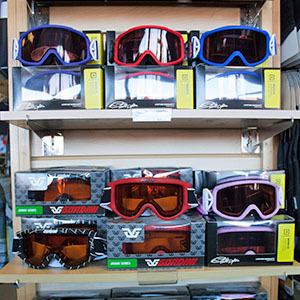 Our adult goggles are available starting at $26.99, and we have a large selction of styles and colors to choose from. Wear glasses? We have goggles that will fit comfortably over them. We carry kid's goggles from Smith and Gordini. Our kid's goggles are available starting at $9.99 with many colors and styles to choose from. If your child wears glasses we have goggles that will fit comfortably over them.